Ninja 10 Piece Obstacle Course Set (Carpet sold separately) - Norbert's Athletic Products, Inc.
SAVE when you purchase our 10 piece obstacle course package. Check it out, we've recently updated our package to include new shapes! 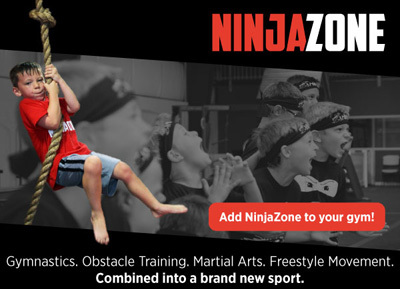 Click the button below to add the Ninja 10 Piece Obstacle Course Set (Carpet sold separately) to your wish list.